Last week I spoke about why NVIDIA should build two cars. One a virtual car that could both showcase their iRay Virtual Reality solution and their vision on where cars should go, and a developer’s car designed specifically so that small developers could get in on the coming wave of intelligent cars. But, Apple is working furiously to come up with a something better and—just as Tesla moved the bar a lot from where auto companies were—Apple could move the bar even farther. Let’s talk about how you’d go about building a better Tesla. Other than being the only no-compromise electric car maker in market targeting a general audience, Tesla has done some rather impressive things when bringing its car to market. First it uses a storefront model similar to what is done in parts of Europe and Asia instead of a dealership model. This creates a closer relationship between the buyer and the manufacturer and gives the manufacturer more control both of the customer experience and the firm’s image. In addition Tesla builds off a single base platform for a car line. So the Tesla S and X are basically the same car with different bodies and it is expected that the new Model 3 will have a small SUV counterpart to the X. Given how popular pickup trucks are in some areas and its first car was a sports car, I’m actually kind of surprised Tesla doesn’t have pickup truck or sports car variants by now. The Tesla is a modular car, much more so than a typical gas powered car. And this means it can be significantly upgraded throughout its life. Old Tesla owners for a fraction of the cost of a new Tesla can get most of the updates on newer cars which provides Tesla with a stronger sustaining income from existing buyers and offsets somewhat the loss of service revenues (there are very few things that need regular service on an electric car). All of this together means that Tesla has lower inventory costs, is greener (not only due to the power source but because the cars potentially stay on the road longer and are less likely to be junked), stronger customer loyalty, and it is able to move more quickly on technology advancements like self-driving than a traditional gas car company. Tesla was largely based on Apple as a concept, and if Apple had built a car back in 2008 it likely would have been very close in most aspects to what the Tesla is. But this is 8 years later and a lot has changed, including how Tesla handles the dash (on the new Model 3, the dash is basically a tablet) and Apple could skip to that end. In addition, the interest in cars like this goes up dramatically the more affordable the car, and it is clear the volume is toward the bottom end. Unlike Tesla, which came in towards the top of the premium car size and price scale, Apple could start with a line of cars in the Model 3’s size and price range and thus move to higher volume more quickly. While Tesla builds its own cars, Apple likes to outsource manufacturing mostly to China—and China is building car manufacturing capabilities. There is a lot of political focus on getting companies, particularly Apple, to build in the US and final assembly/customization could still occur here. But, I expect, Apple will cut a deal for the major portion of its manufacturing to be done in one of the newer and rather advanced Chinese factories. Apple might even talk one of its existing manufacturing partners to pick up a car plant in order to keep Apple’s business. This would allow Apple to more aggressively keep costs down and prices up, holding to its high margin model. In that regard it is likely to use something like the Trexa platform to build its cars off of. This is a bit more flexible than Tesla’s approach and could allow Apple to floor a wider variety of car types using the same basic core components. Because cars are so expensive it seems doubtful Apple will be able to get buyers to replace them semi-annually. This suggests it will instead adopt an even more aggressive version of the Tesla modular model and have programs allowing the buyer to significantly upgrade the car on that same cadence. 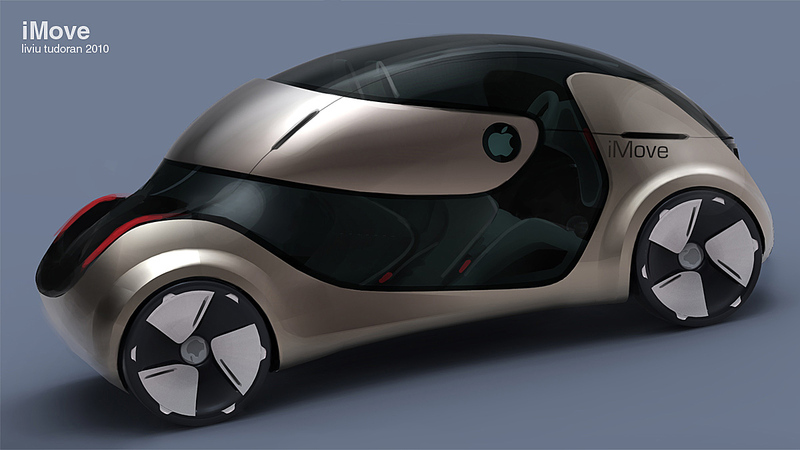 And, once in an Apple car, you’ll be locked into the Apple eco-system. This also suggests you’ll use your iPhone as a key and you might even mount your iPad on the dash for car control and entertainment (you might have several more for passengers integrated electronically into the car’s AV system). As far as appearance I’d expect a very organic rounded design much like Tesla has, but with the possibility of a wrap like paint job so that people could change the color and look of their cars on a whim applying what Apple has learned from iPhone cases. You might even be able to custom design the wrap using an Apple service on the Web. I think Apple can take the Tesla idea to the next level—going even more modular and leveraging the low cost but increasingly advanced manufacturing capability in Asia. 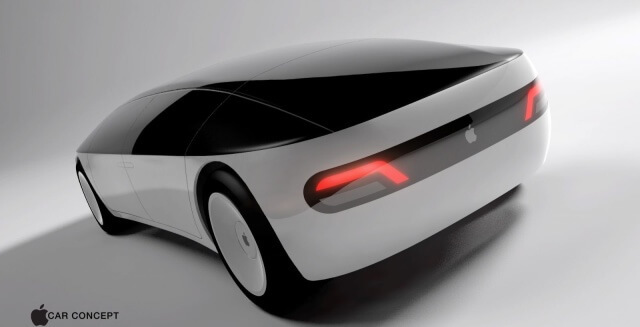 The Apple car would be even more integrated with iPhones and iPads, likely becoming a showcase for how you could use these devices in a self-driving vehicle. The end result should be a lower priced Tesla alternative but still in the premium range that is more forward looking and far more upgradable by design, and even has an iPhone case like external upgrade path. Still largely electric—though possibly with a fuel cell backup—this car could spin the auto industry even more aggressively than Tesla now does. 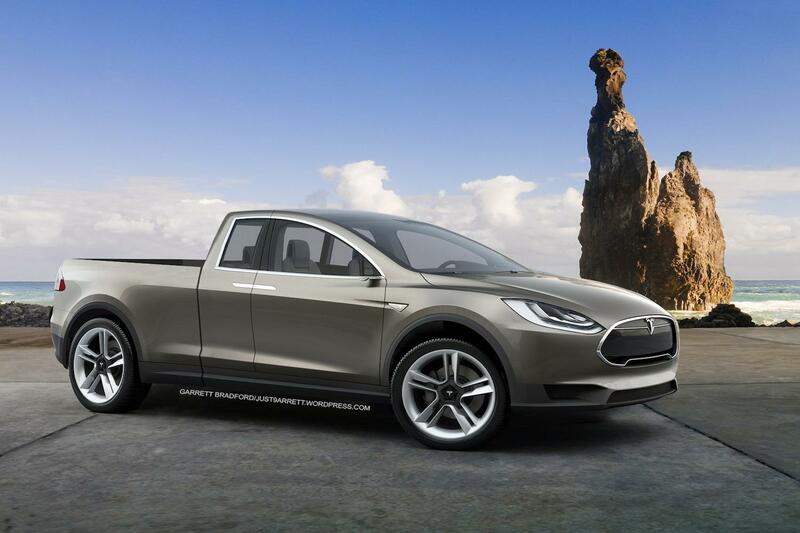 Now the only real question is whether Apple will do a minivan or pickup truck before Tesla does. Then again, some think Apple will break the mold for car design. A poorly manufactured smartphone can’t kill you but a poorly manufactured car can. People would have a strong preference for an American made Tesla over a Chinese made Apple Car. All the Chinese auto and electric car battery manufactures build sub par product. The percentage of the retail price for shipping an iPhone from China is tiny. The percentage of a $35k car spent on shipping from China to Europe or the US is ~15%. This is why mass car manufactures build in the region they sell. Why Hyundai manufactures in the US as well as Europe. It takes the singular vision and determination of an Elon Musk or Steve Jobs to create a product like Model S or Model 3. Tim Cook is not that guy. Dude, do you even auto industry. >> Tesla was largely based on Apple as a concept, and if Apple had built a car back in 2008 it likely would have been very close in most aspects to what the Tesla is. All of this can be done with any smartphone, on any future vehicle. Not even close to being a differentiator for Apple.